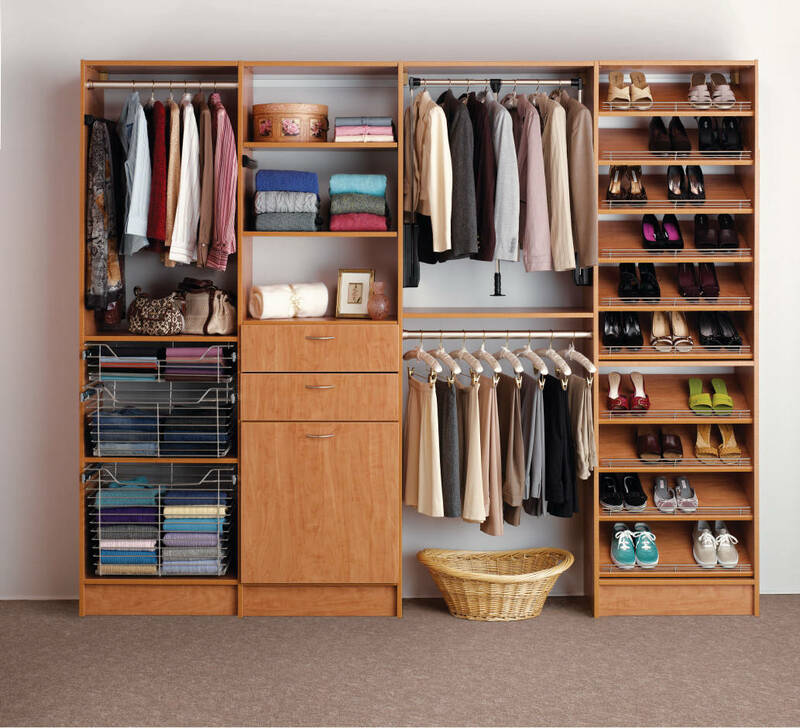 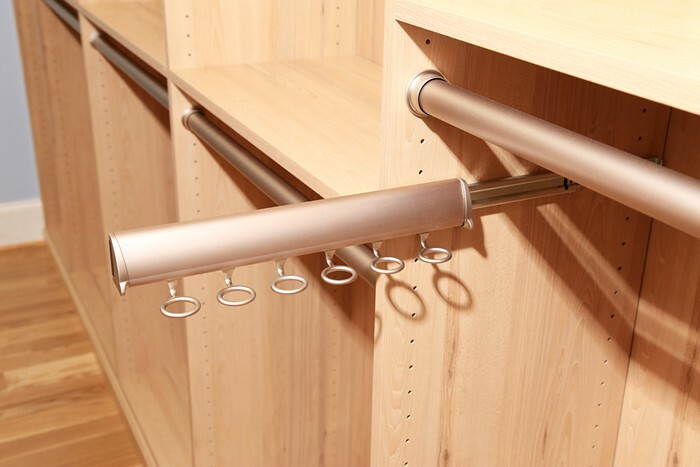 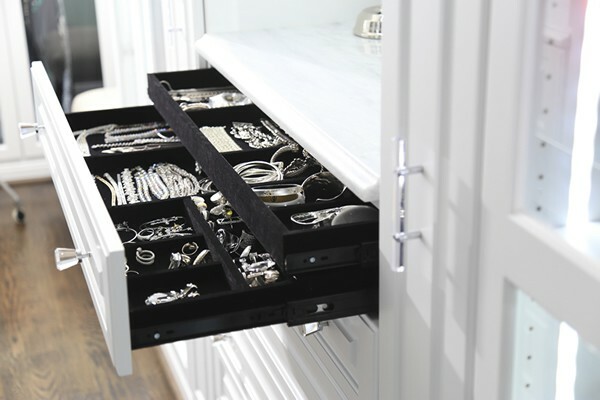 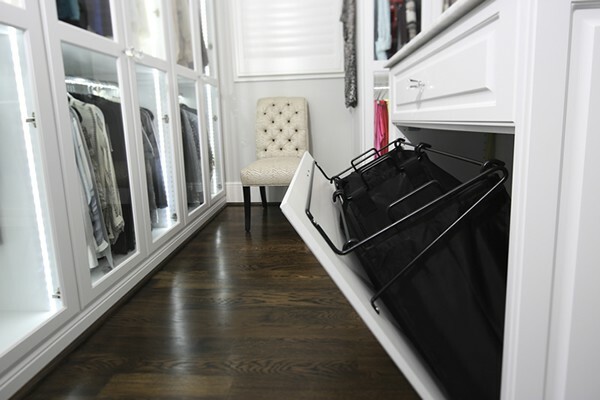 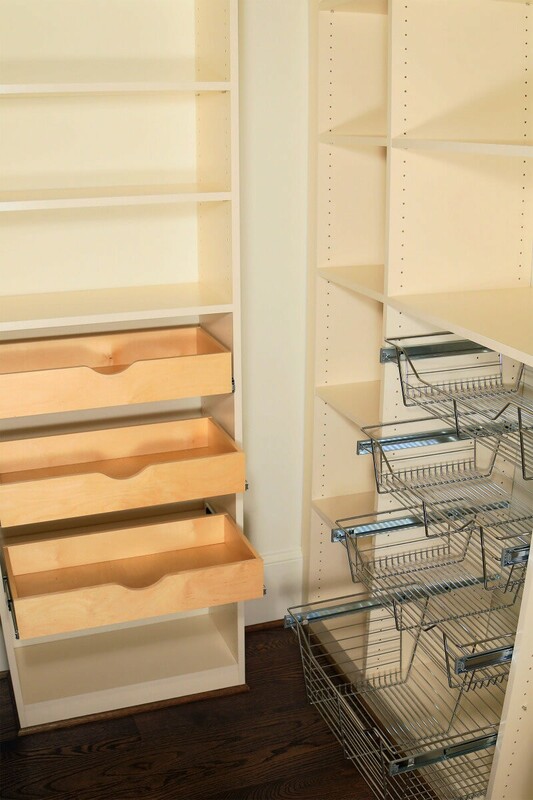 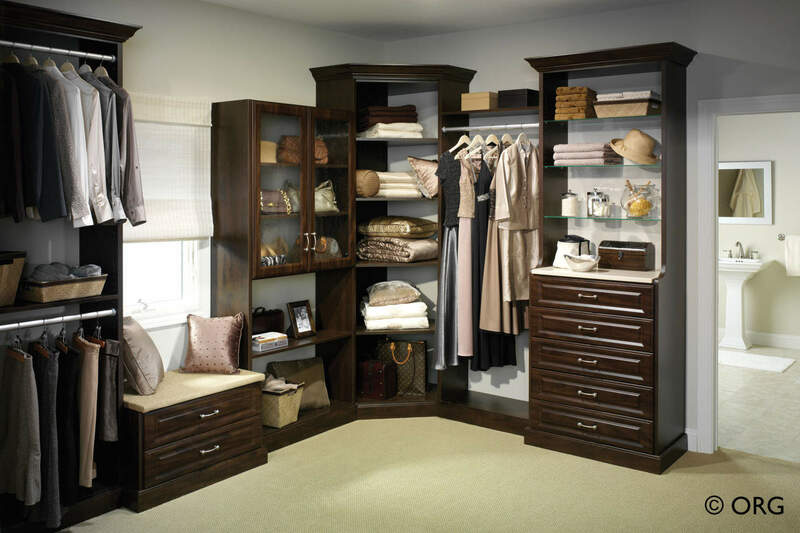 SpaceMakers’ closet accessories allow you to build the closet that’s functional and perfect, just for you. 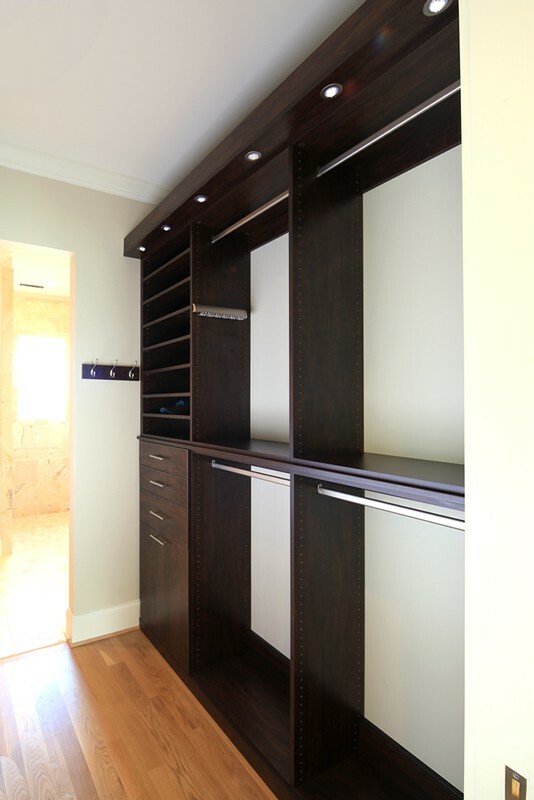 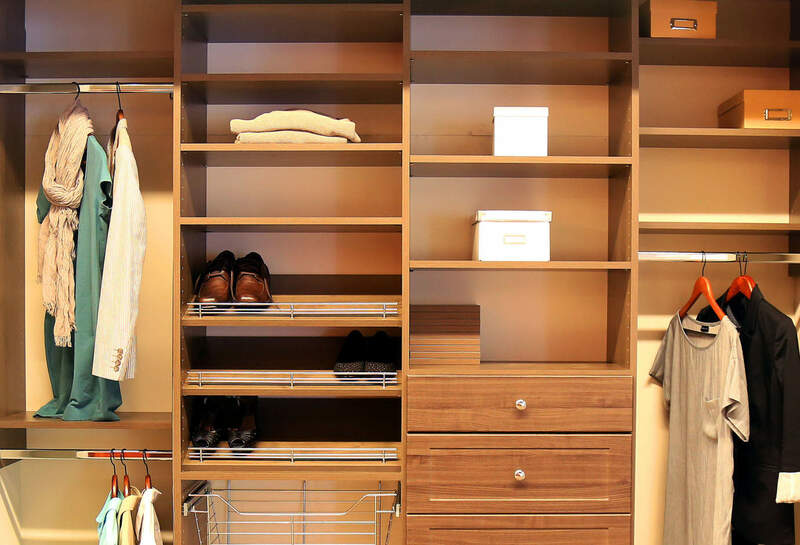 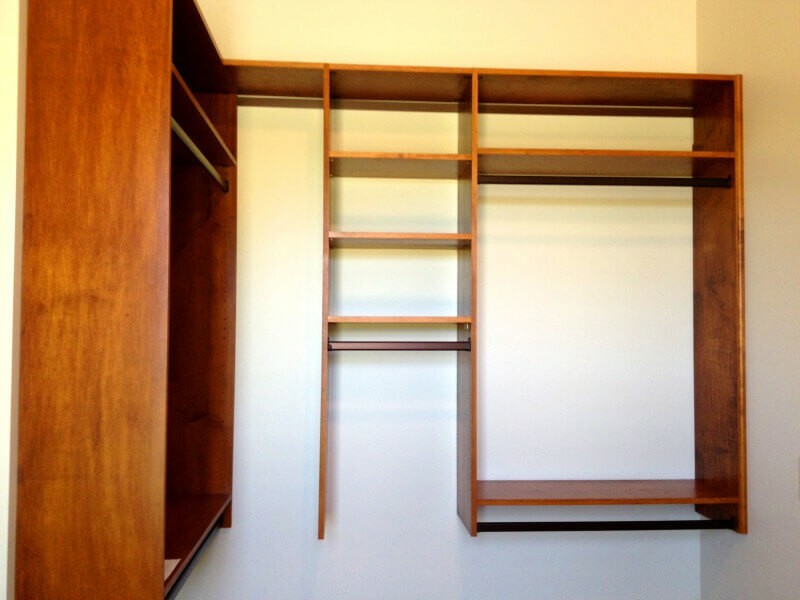 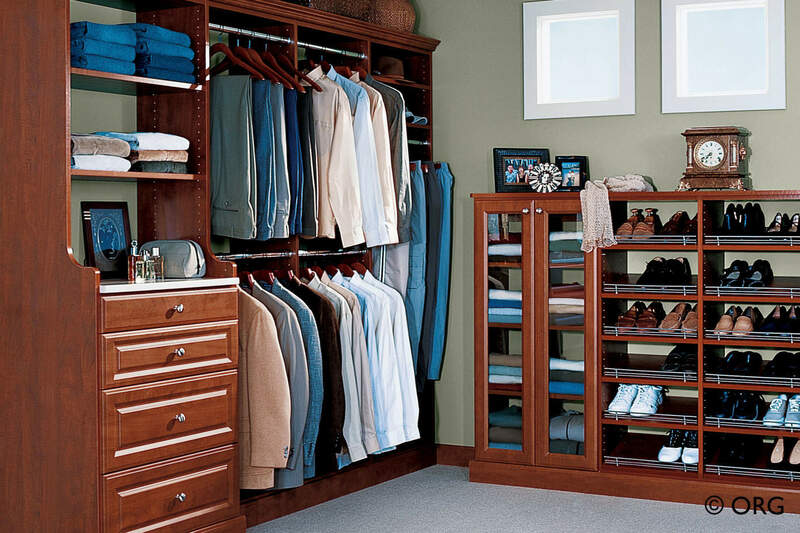 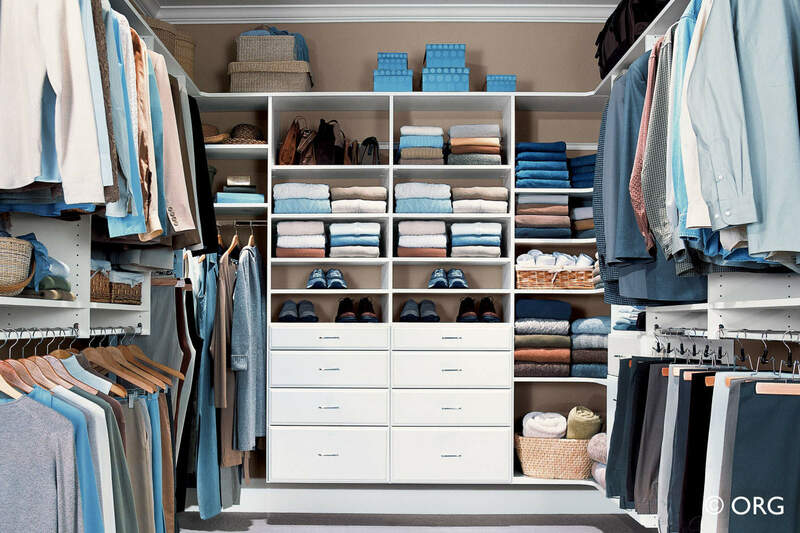 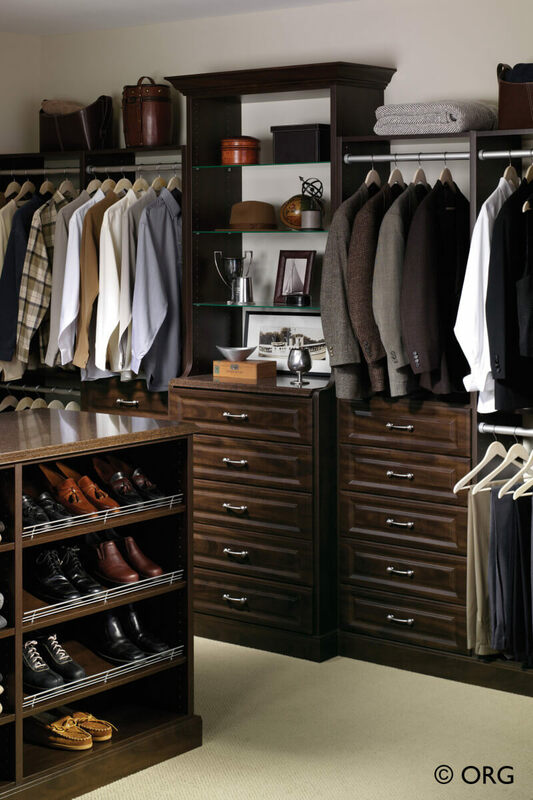 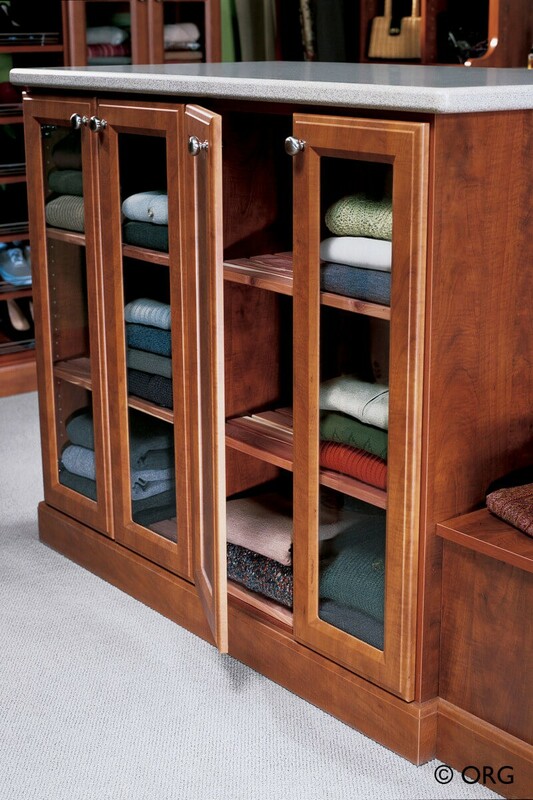 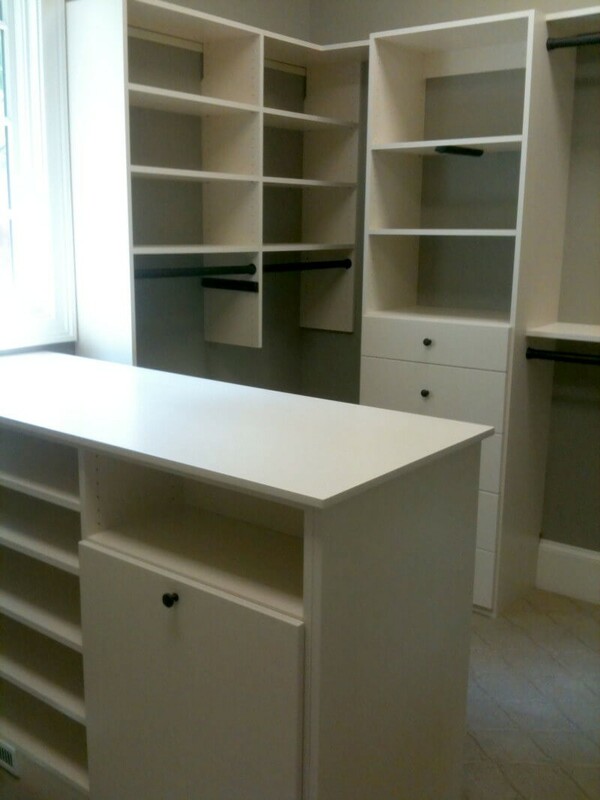 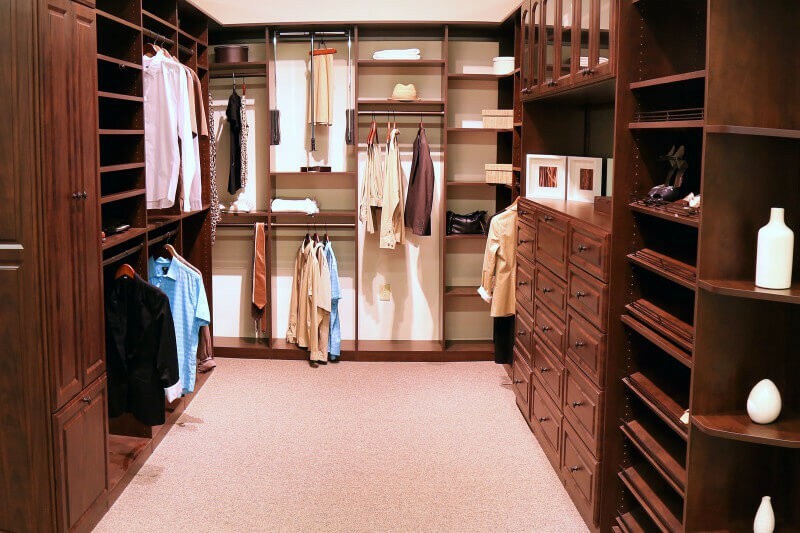 SpaceMakers carries 50 different colors for your custom closet system. 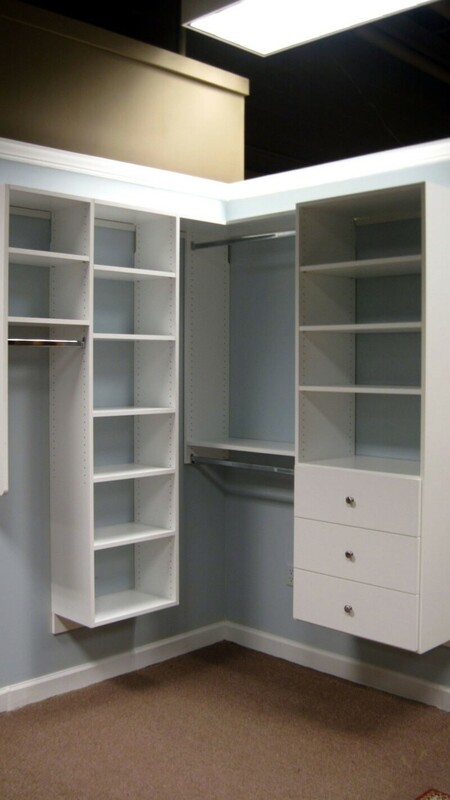 It’s the little things that really pull it all together, SpaceMakers lets you customize your closet down to the very last detail. 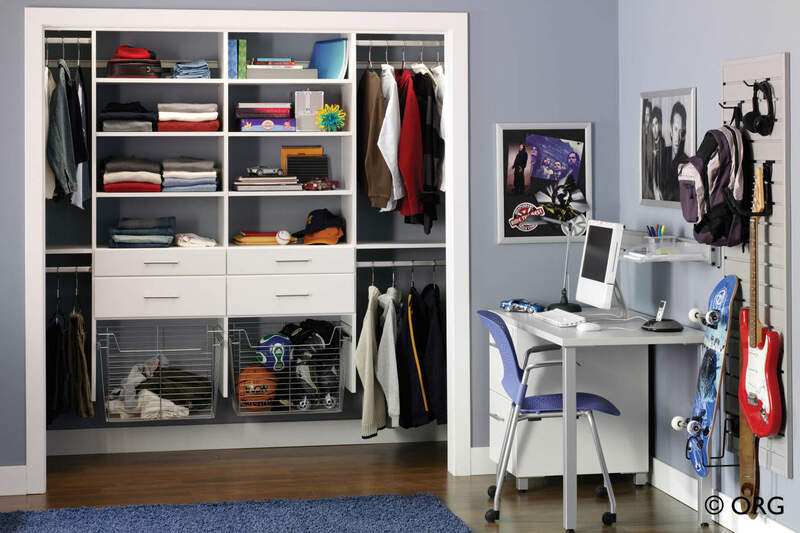 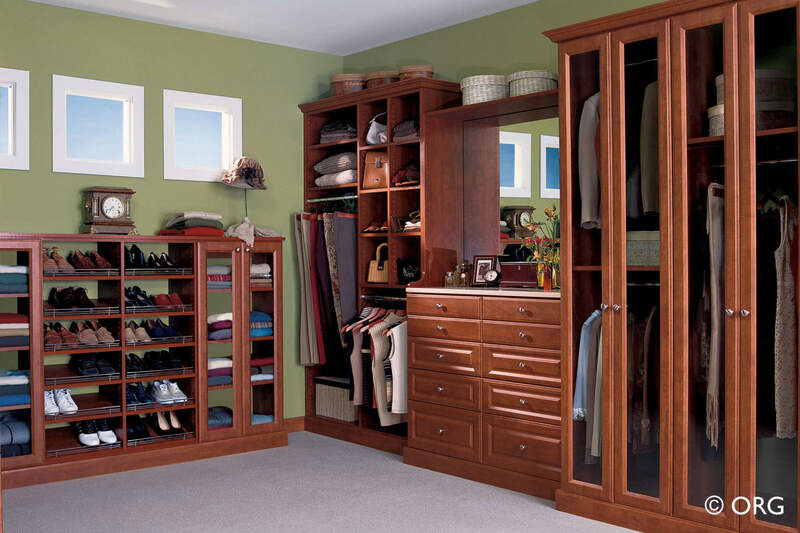 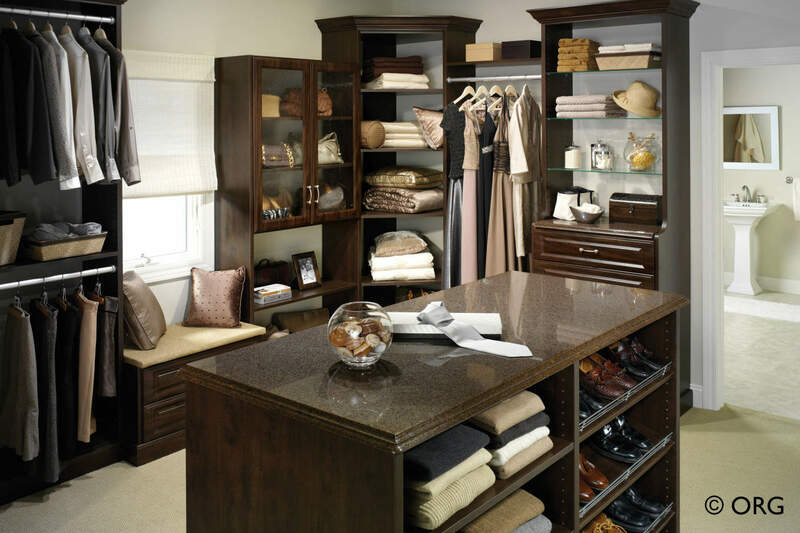 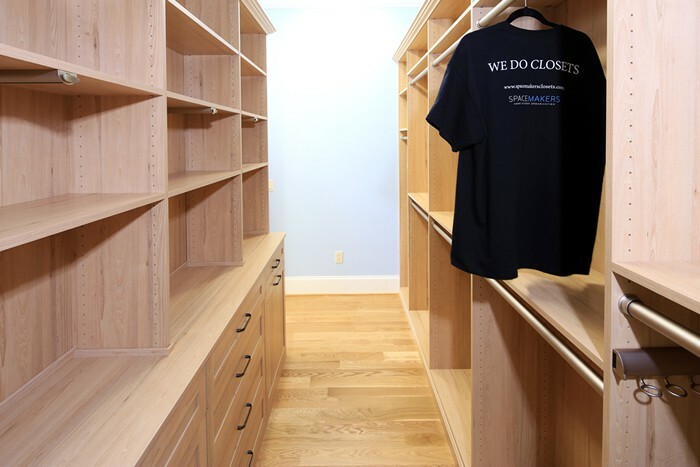 Call 770.422.6464 to speak with one of our custom closet experts or visit our showroom in Greensboro or Alpharetta today!